NDR will be using Halliburton Technology – MDS PetroBank. Halliburton Landmark installed PetroBank software at many sites that are classed either as National Data Banks or secure electronic Data Banks used by major petroleum companies. Halliburton clientele includes Oman National Data Repository (ONDR), GOLD (Geotechnical OnLine Data) project, Digital Petroleum Data Management System, DISKOS Multi-Client, PetroChina – Geoscience and Drilling Information Management System, The National Petroleum Agency of Brazil, Multi-Client National Data Repository, National Data Repository, Oil E&P DataBank, National Data Centre, National Data Store. 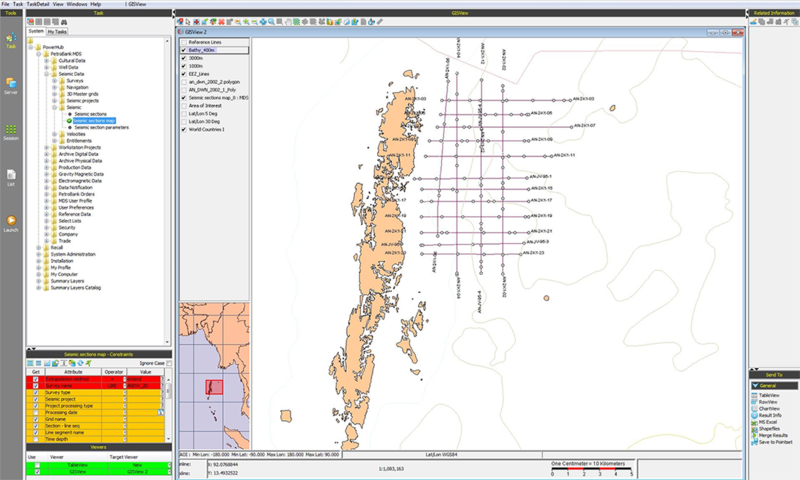 The PetroBank Master Data Store software is a leading E&P database solution for storage, preservation, and distribution of seismic, well, production, gravity, magnetic, electromagnetic, well tops data, and related technical information. Its extensive security features (with a full setting of entitlements). The PetroBank Master Data Store software also allows E&P professionals to rapidly locate, access, and retrieve data in standard industry formats used with geosciences applications. End user can browse, visualize, and order data stored in the PetroBank Master Data Store software. The PetroBank Master Data Store application offers multi-level security, imposing tight controls on access to the network, data, systems, applications, and physical data bank. Extensive security features include full setting of entitlements, mechanisms for intruder alerts and disaster recovery. 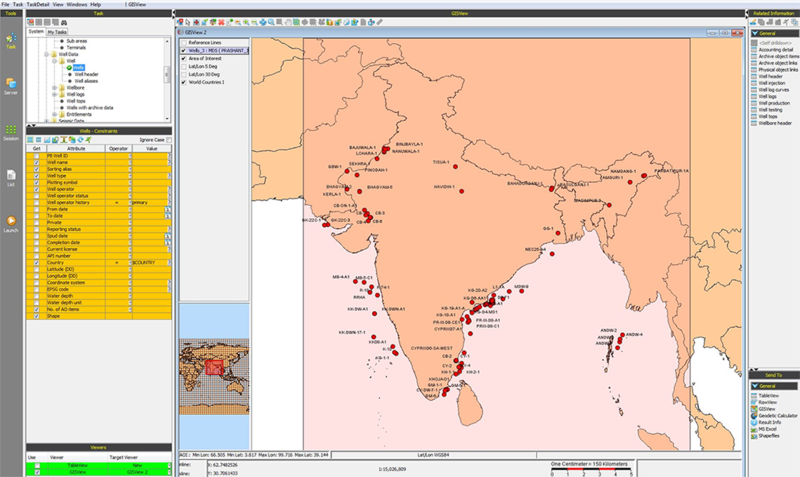 Other features include GIS viewing, data previewing, and data ordering and delivery. Experienced data managers can leverage a separate Web-browser interface with advanced functionality to search, display and manipulate data.